This intermediate textbook continues to develop students' skills in listening, speaking, reading, and writing Vietnamese at the second-year language learning level. 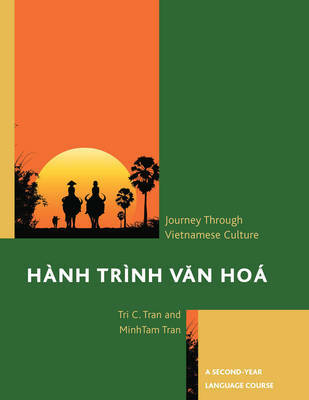 The book is presented as a linguistic and cultural journey of a family through twelve selected cities in Vietnam. Each chapter is organized into sections on dialogue, grammar, reading, practice exercises, and vocabulary.